Katy Perry songs are generally not my style, but that’s definitely not the case for this gorgeous duochrome polish. 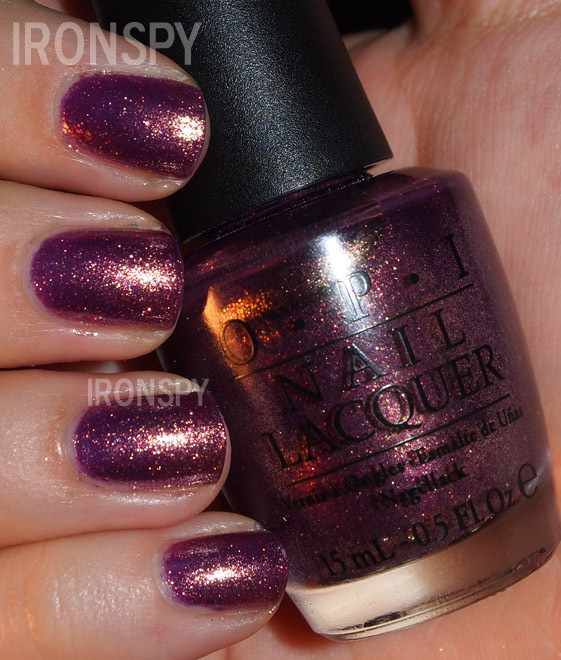 One of the collections I hauled in the month of January was the Katy Perry OPI release. I got all except the fuchsia shimmer.